Every year on May 31st, The World Health Organization (WHO) and partners mark World No Tobacco Day (WNTD). World No Tobacco Day (WNTD) highlights the health and other risks associated with tobacco use and advocate for effective policies to reduce tobacco consumption. WNTD focuses on the impact tobacco use has on the cardiovascular health and how tobacco use is an important risk factor for the development of coronary heart disease, stroke, and peripheral vascular disease. 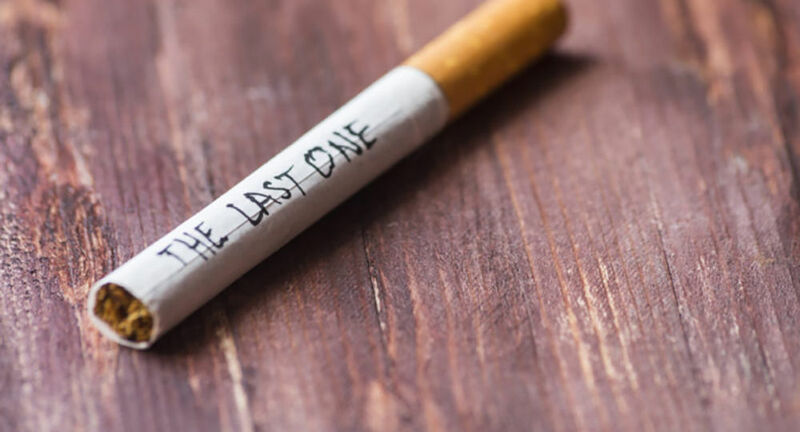 Although Tobacco is considered a legal drug, the effects and complications related to tobacco use kill many of its users when used as intended by manufacturers. WHO has estimated that the use of tobacco is responsible for the death of about six million people across the world yearly. WHO’s new Global Report on Trends in Prevalence of Tobacco Smoking 2000-2025 report shows that 27% of people worldwide smoked in 2000, compared to 20% in 2016. For tobacco users that are interested in quitting and living a healthier lifestyle, there are many resources available to help develop a solid “quit plan” that provides ways to stay focused, confident, and motivated throughout the journey. Smokefree.gov has 5 steps that can help smokers handle quit day, which is a smoker’s first day without cigarettes. Having a quit plan can make quitting much easier. You can build your plan or find a program that works for you. Visit Create My Quit Plan for assistance. Try not to put too much pressure on yourself about quitting. Take things one day at a time and reward yourself for small milestones. You don’t have to do this alone. Ask for support from your family, friends, or a professional. They can help you get through the rough spots.